Bradley Balch, PhD, is professor and dean emeritus at Indiana State University. He is currently a graduate faculty member in the Department of Educational Leadership, Bayh College of Education, and affiliate faculty member in the Department of Management, Information Systems, and Business Education, Scott College of Business. Bradley Balch, PhD, is professor and dean emeritus at Indiana State University. He is currently a graduate faculty member in the Department of Educational Leadership, Bayh College of Education, and affiliate faculty member in the Department of Management, Information Systems, and Business Education, Scott College of Business. He is a former superintendent, principal, assistant principal, and teacher throughout west central Indiana. Dr. Balch was also a two-term board member and president for the Covington Community School Corporation in Covington, Indiana. He has been an educator of industrial technology and mathematics since 1984, having taught kindergarten through twelfth grade in a variety of school settings. His educational experiences range from working in rural settings to urban schools with a range of socioeconomic statuses and academic performances, including the North Montgomery School Corporation in Crawfordsville, Indiana, and the Vigo County School Corporation in Terre Haute, Indiana. Dr. Balch served on the board of directors for the American Association of Colleges for Teacher Education (AACTE) from 2012 through 2015. He also served on the board of directors for the Teacher Education Council of State Colleges and Universities (TECSCU) from 2008 through 2016 and was president from 2011 through 2012. Balch is a member of the Indiana Association of School Principals and in 2012 won its President’s Award. 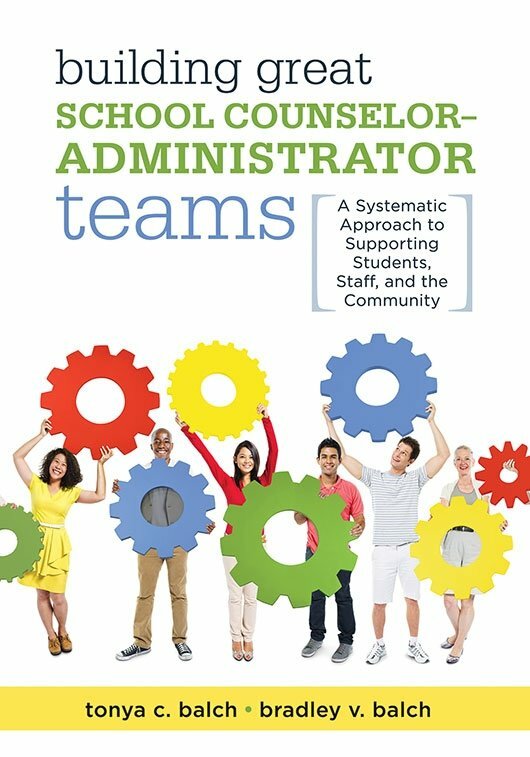 Balch focuses on a strong belief in continuous school improvement and the power of strong leadership and governance at the district level to restore trust and confidence in local control. 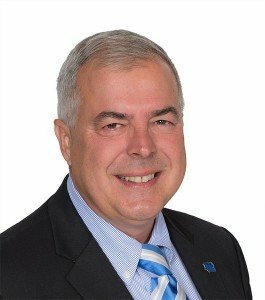 He has given more than 160 presentations throughout the United States and internationally on topics ranging from accreditation and continuous improvement to leadership and governance imperatives. 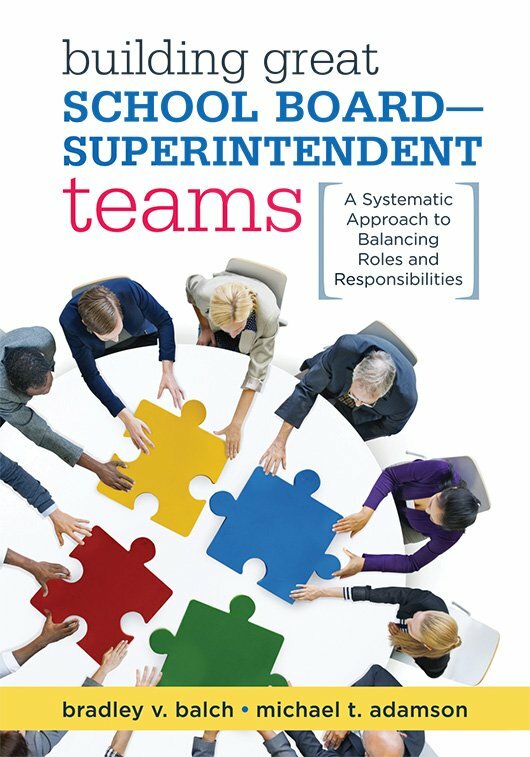 Dr. Balch has more than 60 publications, including three books: Transformational Leadership and Decision-Making in Schools (Brower and Balch, 2005), Preparing a Professional Portfolio: A School Administrator’s Guide (Balch, Frampton, and Hirth, 2006), and Building Great School Board–Superintendent Teams: A Systematic Approach to Balancing Roles and Responsibilities (Balch and Adamson, 2018). Dr. Balch has given more than 140 presentations throughout the United States and internationally on topics ranging from accreditation and continuous improvement to leadership and governance imperatives. He has more than 50 publications, including three books. Dr. Balch received a bachelor of science degree in education from Ball State University in Indiana, a master of arts degree in education from Ball State University, and a doctorate of philosophy degree in educational administration from Indiana State University.